REGISTER TODAY! Bike the C-Bus is celebrating our SIXTH year! 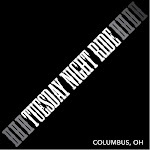 The ride is a fun way to explore a few of the neighborhoods in and around Columbus. Experience segments of the King Lincoln District, Woodland Park, Olde Town East, Downtown, Short North Arts District, Italian Village, Harrison West, Victorian Village, Arena District, Franklinton, Brewery District and German Village. The entire ride will cover approximately 25 miles over 4 segments and will feature stops that highlight change that is occurring in our neighborhoods. Each stop will be sponsored by businesses and community groups and provide snacks, drinks and entertainment for the riders. The ride is configured to allow cyclists to complete segments if they do not feel comfortable riding the entire route. 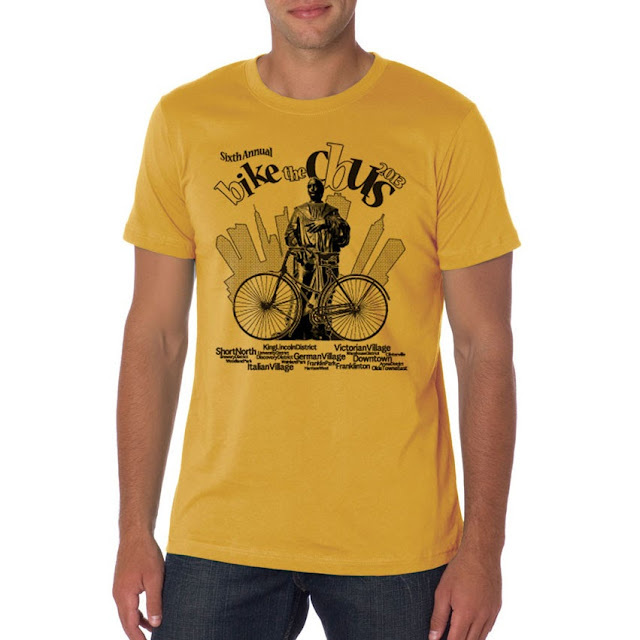 The $30 registration fee includes an official 2013 Bike the C-Bus t-shirt (if you register by August 23) and wristband along with drinks and food at designated rest stops, plus a free lunch at the hospitality tent. Online registration ends at NOON on Friday, August 30, 2013. On-site registration on Friday evening and Saturday morning will increase to $35. Bike the C-Bus is the region's premier cycling event celebrating design, health & fitness, and urban lifestyles. “Bike the C-Bus” is considered a ride and not a race and will offer a variety of course options to accommodate everyone from recreational riders to hard-core fitness enthusiasts.